Starting from St Jean Pied de Port on 26 September 2017. 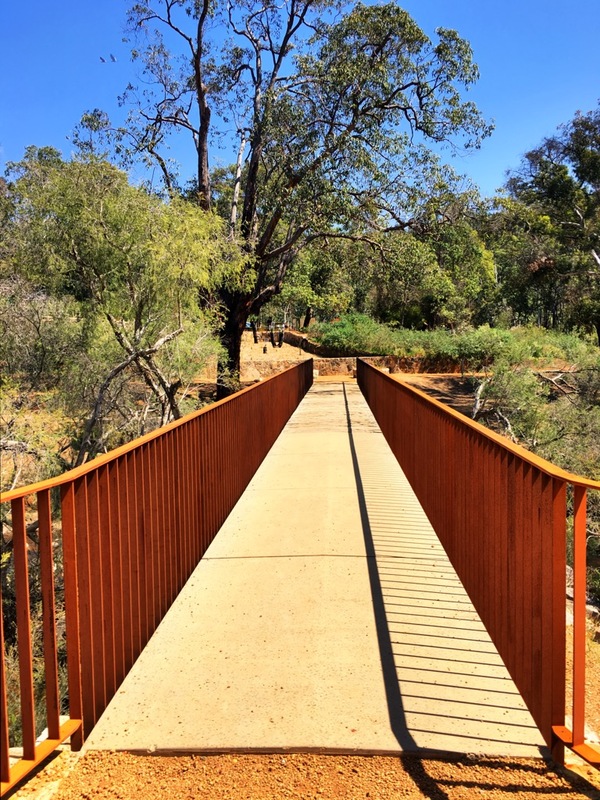 We are keen bush walkers based in Western Australia with the Bibbulmun track practically at our doorstep. We have 'tramped' many kilometers in New Zealand over a number of trips over there and start our Camino (The 800km walk of Saint James in Spain) on the Tuesday 26 September 2017.